11. 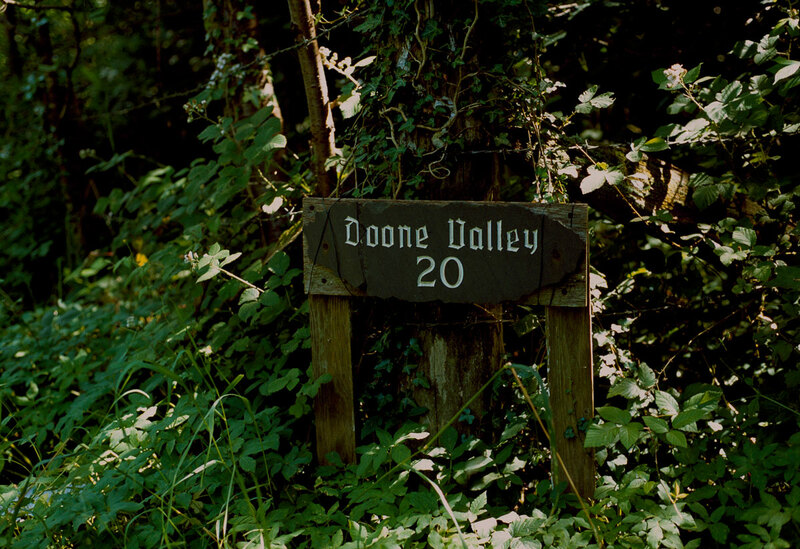 Doone Valley. On my walk down Burnt Hill Road, the book 'Lorna Doone' popped into my mind along with dark-haired heroines in long dresses, and I remembered that for some reason I associated it with this leg of the bus journey, but I didn't realise why until I reached this house sign.